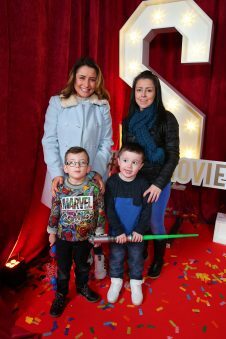 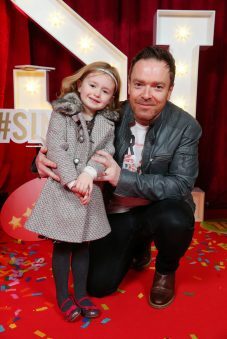 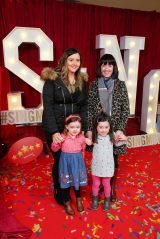 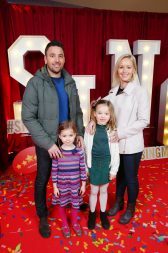 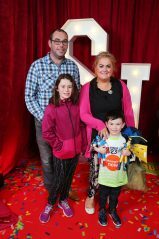 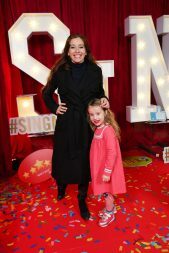 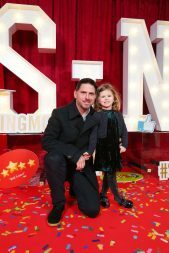 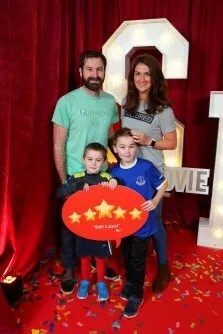 The Odeon at Victoria Square was full of song this afternoon (Sunday 15th January) as special guests and their families attended the eagerly anticipated premiere of Sing. 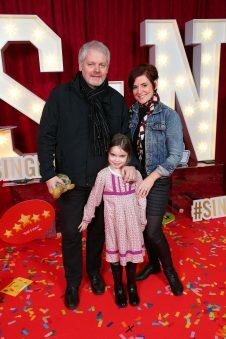 Guests and their families, who included the voice of breakfast radio Pete Snodden, enjoyed a Sing-themed reception before a first look at the movie. 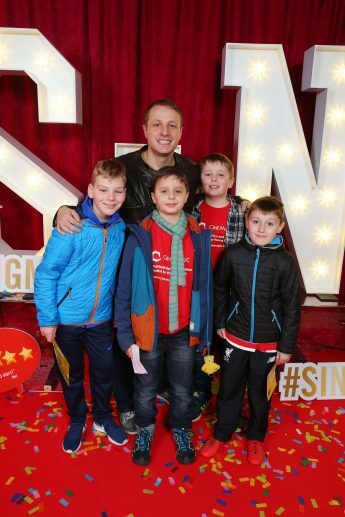 Also in attendance was rugby legend Ian Humphreys, weatherman favourite Barra Best and some young (and adorable) film reviewers from Cinemagic. 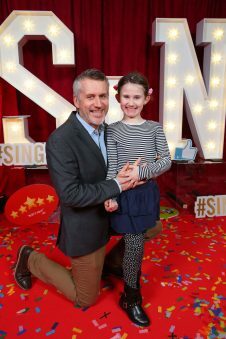 Sing is an Illumination Entertainment and Universal Pictures animated musical comedy about finding the shining star that lives inside all of us. 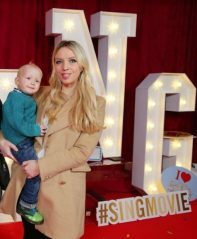 Set in a world like ours but entirely inhabited by animals, Sing stars Buster Moon (Matthew McConaughey), a dapper Koala who has one final chance to restore his theatre to its former glory by producing the world’s greatest singing competition. 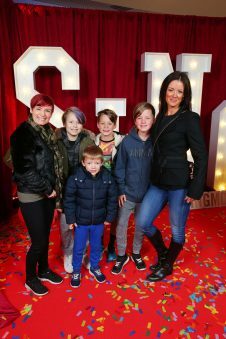 Five lead contestants emerge including an overtaxed mother pig (Reese Witherspoon) and a young gangster gorilla (Taron Egerton). Each animal believes that this is their shot to change their life. 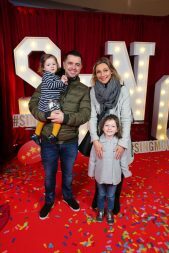 Featuring covers of more than 85 hit songs and an original motion picture soundtrack including Stevie Wonder and Ariana Grande’s Faith, there’s music for everyone to enjoy. 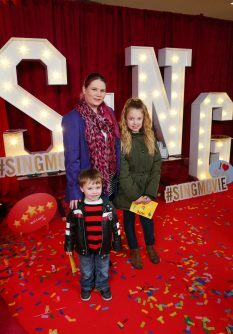 Tickets for Sing are available now via singmovie.co.uk. 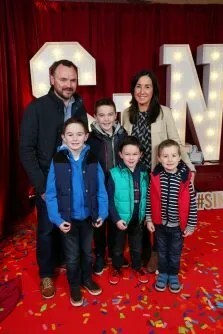 The film opens in Irish cinemas on 27th January with previews on 21st and 22nd January. 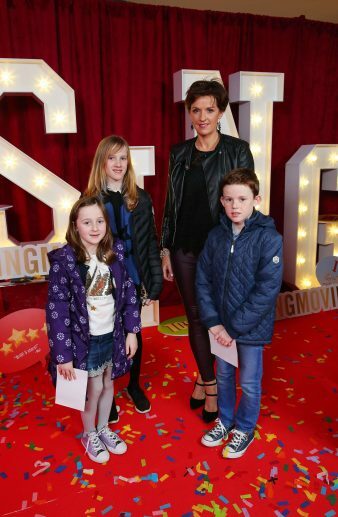 Cinema Review : Taken 3 – it ends here!